1 and 2 play one on one. With 2 playing passive defense. 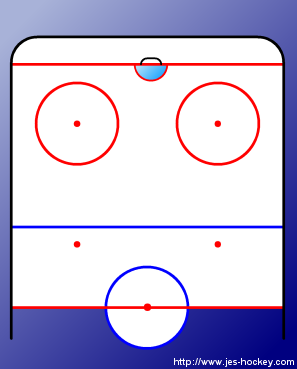 1 shoots at the goal when the face off circle is reached. 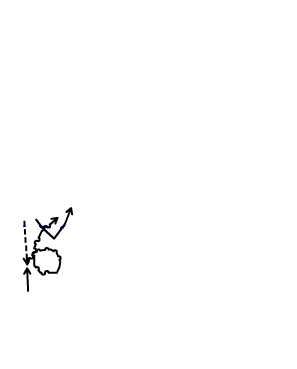 Drill can run simultaneously at the other side of the court.